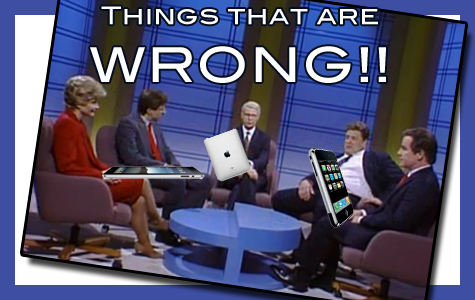 Scott hates when things go wrong with his iPhone and iPad, but he’s not afraid to talk about it. Sam Negri finds a new use for the iPad Camera Connection Kit. John Nemo speaks into the mic (the Samson Meteor Mic, no less), and Suzé Gilbert helps us Visualize what idea sharing can be on the iPad.